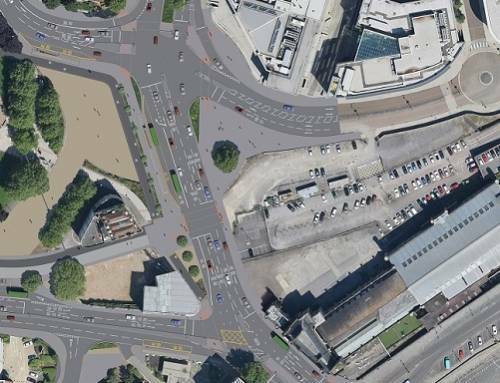 Residents, businesses and commuters are being invited to have their say on plans to replace the Temple Circus roundabout, close to Temple Meads station, with a new simplified road layout. The proposal aims to provide a more direct route for traffic with fewer traffic lights while creating a better environment and more space for the hundreds of pedestrians and cyclists that use the area every day. 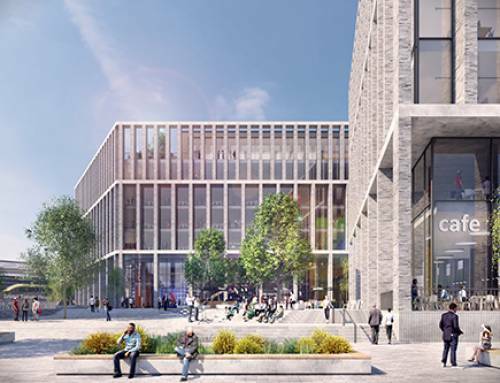 Plans for the area, one of several gateways into the medieval city of Bristol, are a first step towards creating an improved gateway to the city with space for new buildings and a public square that in time will give life to the area day and night. 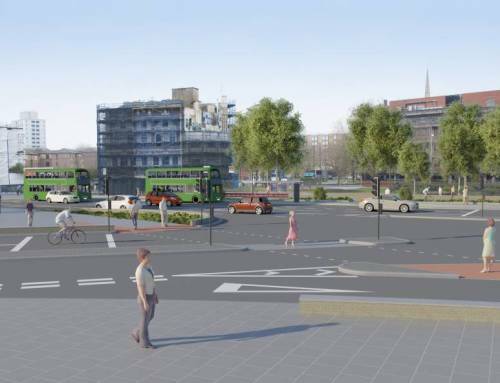 Improvements to cycle routes to better connect with cycle paths being built on Clarence Road and Cattlemarket Road and onwards to the wider Bristol cycle network. 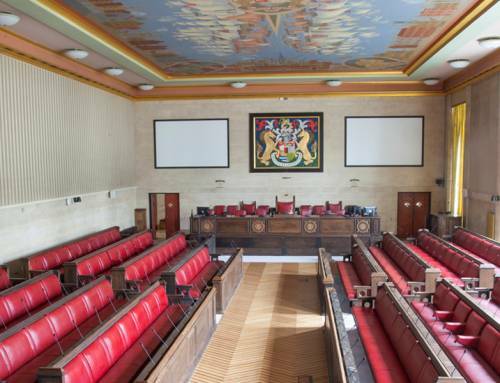 “Creating a first class welcome to Bristol and better transport links around Temple Meads has been a long held aspiration for the city. The area is one of the busiest in the city’s road network and there is currently a poor quality route for pedestrians and cyclists travelling from the station to the city centre. 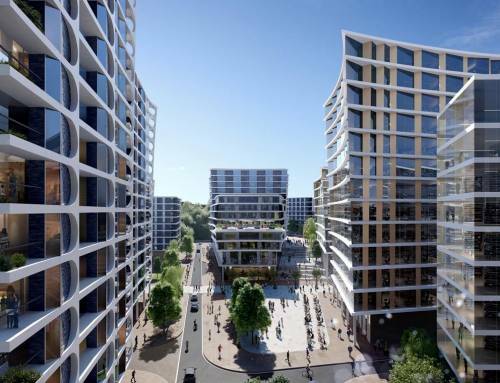 The final scheme will be funded from the Revolving Infrastructure Fund, administered by the West of England Local Enterprise Partnership. 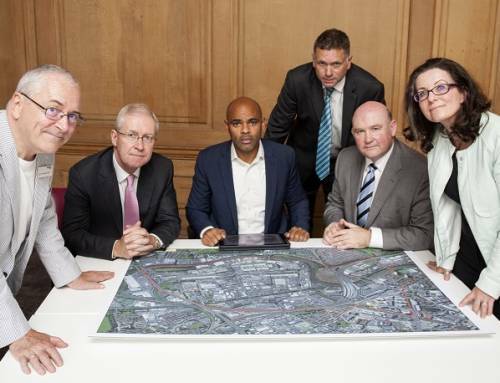 £21 million has been allocated to improve transport, cycling and pedestrian routes around the Temple Quarter Enterprise Zone ahead of development in the area. 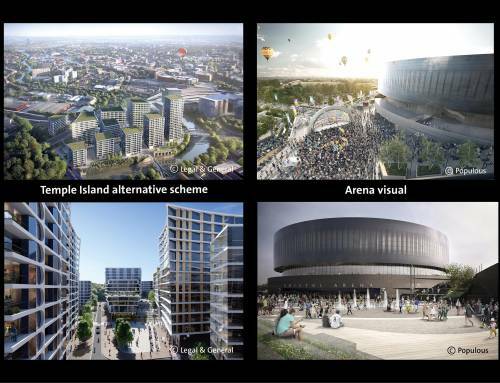 The Bristol Temple Quarter Enterprise Zone is set to deliver 17,000 jobs over 25 years and will be the home for Bristol’s new arena due to open in 2017. 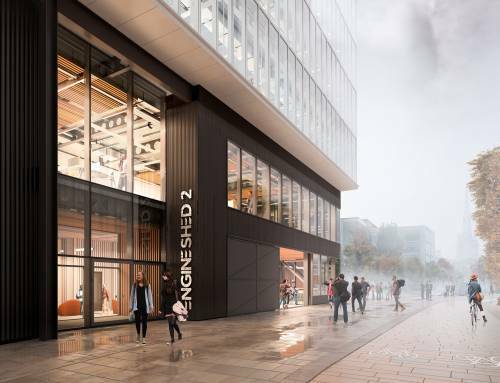 There will be an exhibition of the proposals at Engine Shed, on Station Approach from Tuesday 13th January to Friday 30 January. The exhibition is open Monday-Friday 8.30am-5.30pm. 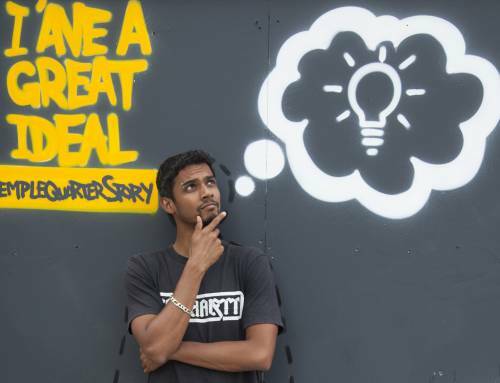 The deadline for comments is 18 February 2015.